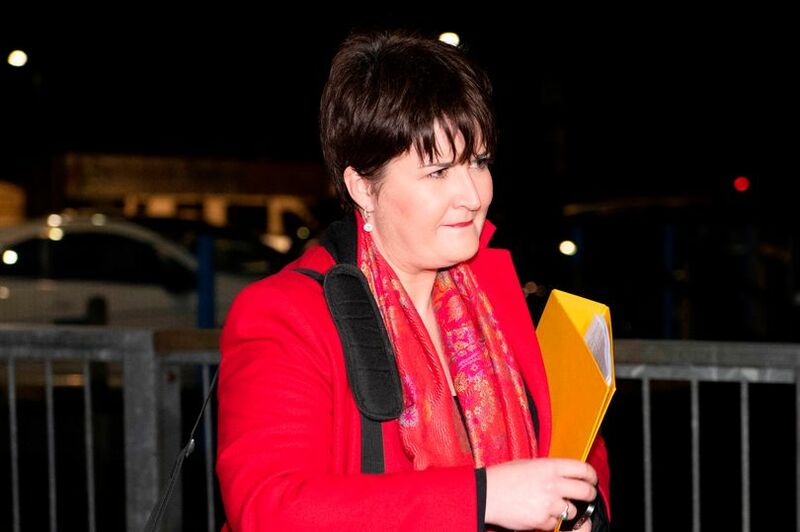 Rangers fans have today launched a petition to have Chief Compliance Officer at the SFA Clare Whyte removed from office. Naturally this has no chance in hell of being granted given those who appointed her did so quite deliberately, but nevertheless supporters of Rangers have clearly had enough of the obvious bias now permeating our game against all things Ibrox. Quite simply, all we have to say is please sign this. Could someone contact the originator to edit the text so that it has correct spelling and grammar, please? Ok so it's not quite Tolstoy (or Ibrox Noise) but it makes its point! Only comment I have to make is the outcome of any citation results should be published to see how the decision is reached. I am a Rangers supporter and I watched the Paul McGinn incident versus Dundee Utd many times. It is obvious that he leads with his elbow which I thought according to the rules is a straight RED card. Can someone explain why the board that review these acts deemed it necessary that no further action should be taken. Do these people actually know the rules of the game or is it like a driving instructor. Certain days you pass depending of how many have previously. To continually let these people make the decisions will force good players to leave Scottish football. We are the Establishment ya numpty! It is Blatenly Obvious that certain people are trying to stop Glasgow Rangers from being successful, Absolutely Disgraceful. Season Ticket Holder. Posted on here yesterday post did not get put on . We are becoming more like the beasts from the east in all this paranoia stuff. Let's take our punishment like grown men and stop this bitching stuff. Our goalie was wrong in what he did as was Morelos but demanding people get sacked give me peace. Let's face it we all laughed when Morelos got away with it at start of the season and howled with laughter on 29th December again st the tramps at what he did. So we all new that eventually it would catch up with us and we have lost the plot. So let's take chill pill and calm down. Scud the huns ya fudge. Fellow bears let's see the season out and see where we stand regarding yellow and red cards then we can have our say, but don't think anything will come of it. Let's be honest Greegsy probably deserved a red card and a penalty against us, as for Morelos needs to calm down in situations like game against the sheep, must be a Sth. American thing. But the other cases pointed out for other teams seem a bit iffy, like l said wait until the end of the season then we can analyse cards given or not to the rest of them. Blue through and through. Has nobody else realised that by trying to referee games after the match on video replays, we suddenly think our refs are rotten and there is no consistency? If you don't believe me, look at rugby - they never used to moan about refs but since video replays have come in its becoming a big trend to moan about the referee. Scrap video judges in sport. Let the ref make real time decisions and make their decisions final. They'll get some right and some wrong, but so what. These video panels are getting plenty wrong too so there has been no improvement on that front. Make them full time and give them more training/support. Only use things like VAR for goal line decisions but keep video refs away. Look no matter who we play we are always draw attention from the sfa the refs and every bias critic on the universe why because they all think we weren't punished enough they think we should have being kick out of football altogether and to be honest we would have being better off in the lower leagues of the football league than suffering the travesty we are at present with the scotish football association and their sown called officials who are shameful to say the least they are not fit for purpose so I'd like to hear what you think ?.